Summertime should be about relaxation and fun with family and friends. If you're hosting an outdoor event, you shouldn't have to spend all day preparing food at the grill. At Cater 2 U, we encourage you to kick back, enjoy yourself, and leave the details to us. 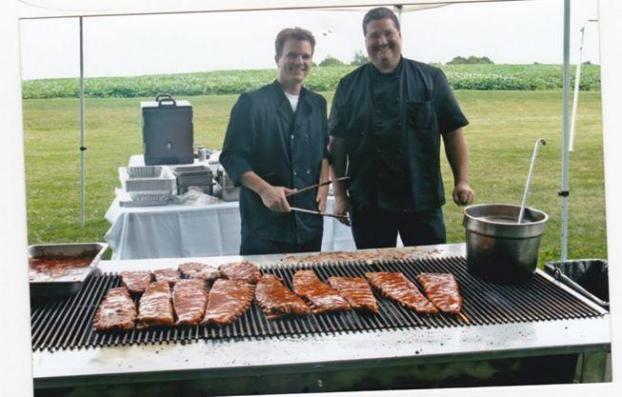 Whether you're hosting a family barbecue or a company picnic, we can handle everything food-related so you can focus on entertaining your guests and having a great time.